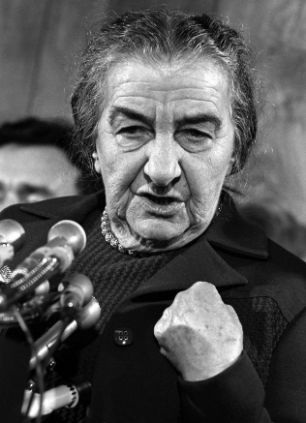 View Golda Meir and over 3,000,000 other topics on Qwiki. Meir was the first woman to lead a modern state. 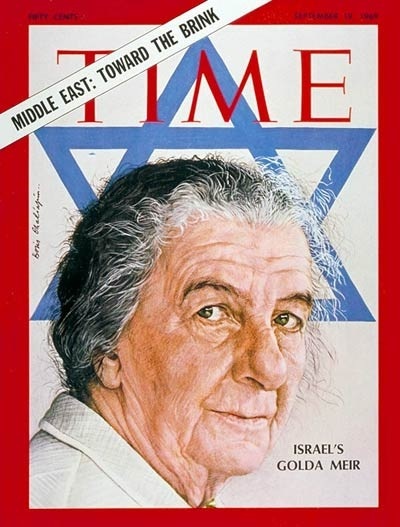 She was born in Russia and emigrated to Palestine in 1915 and became Prime Minister of Israel in 1969 until 1974. She is known for dealing with the Yom Kippur War and was seen as a hardline leader (right wing) because she approved operation Golden Gideon.